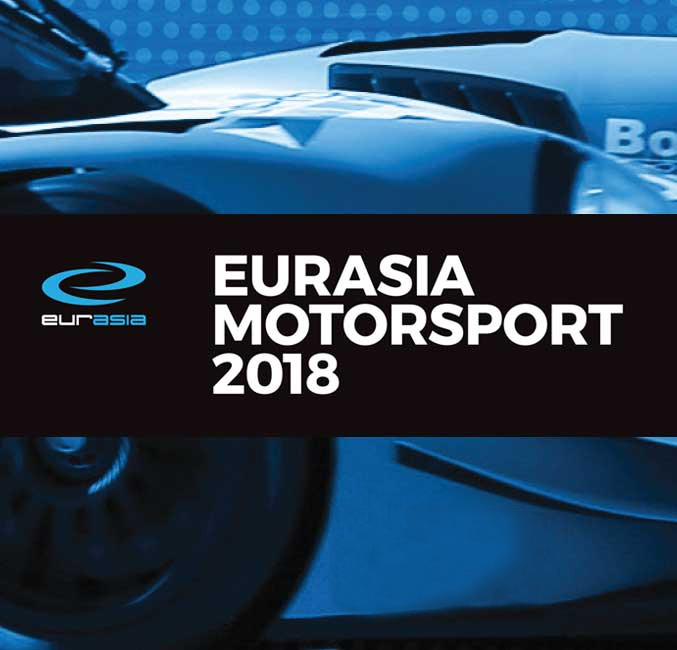 Eurasia Motorsport has seats available in both its Ligier LMP2 and LMP3 entries for the 2017-18 Asian Le Mans Series. 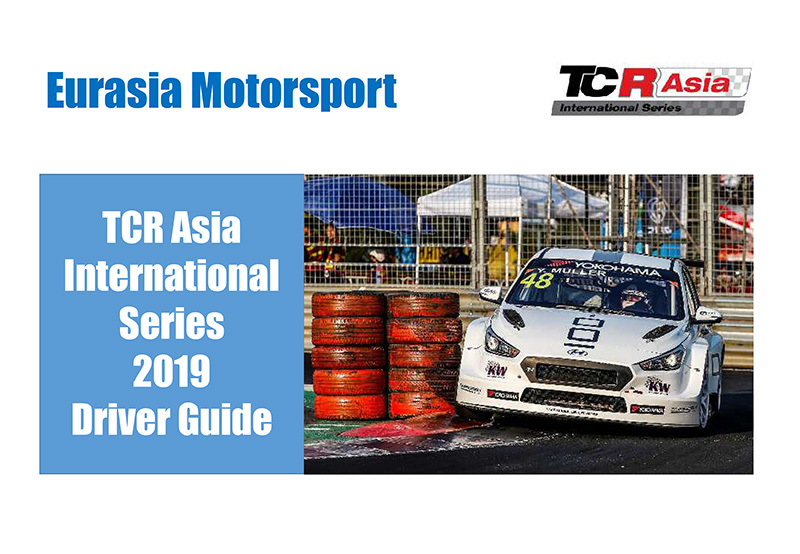 The series features four events, starting at Zhuhai in China on October 29 and ending at Sepang on February 4th 2018 via Fuji on December 3rd and Buriram on January 14th. 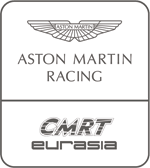 The latter features a six hour race with the other events four hours in duration. 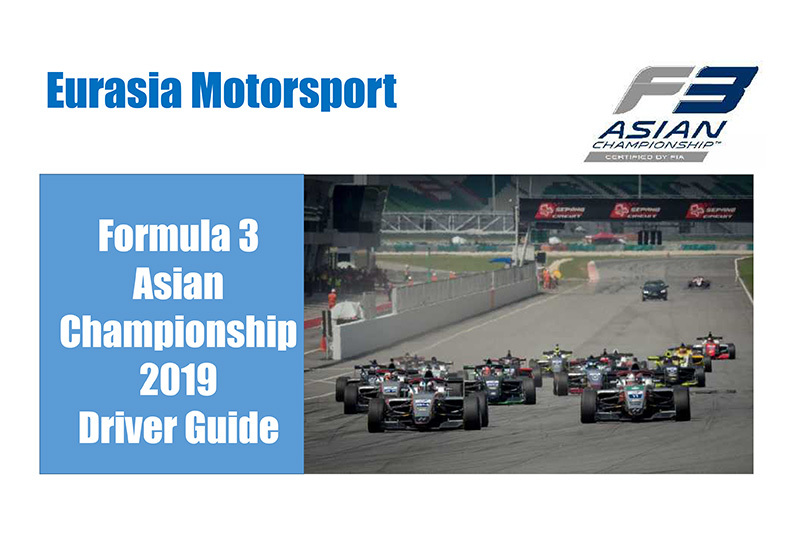 Each event provides plenty of track time and large competitive grids are expected. 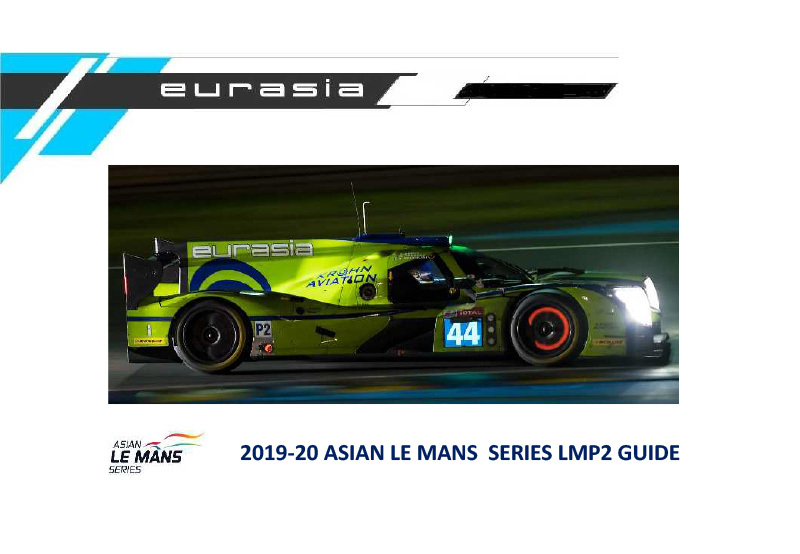 The winning team of each class will receive an automatic Le Mans 24H entry. 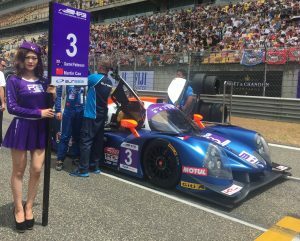 We will give our ALMS drivers first refusal for the 24H seats. 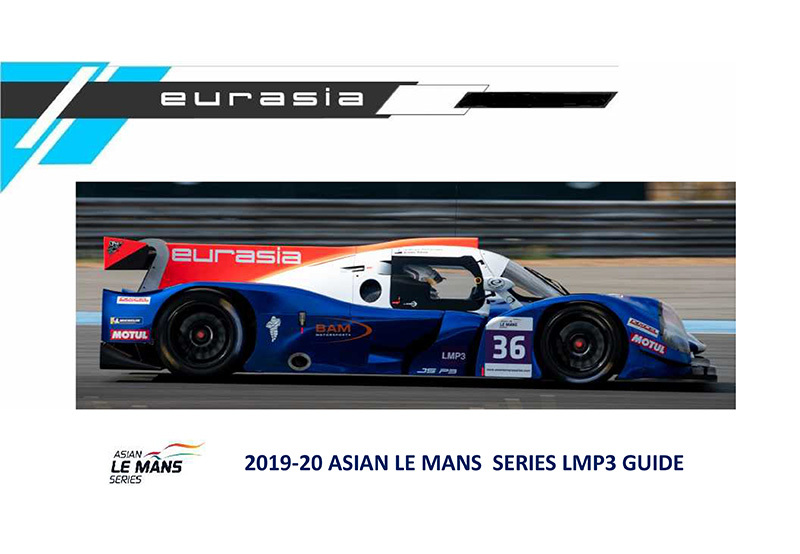 Eurasia is the most experienced Asian based LMP team, having competed and finished in two Le Mans 24H races and two seasons in European Le Mans, finishing in the top six on both occasions. 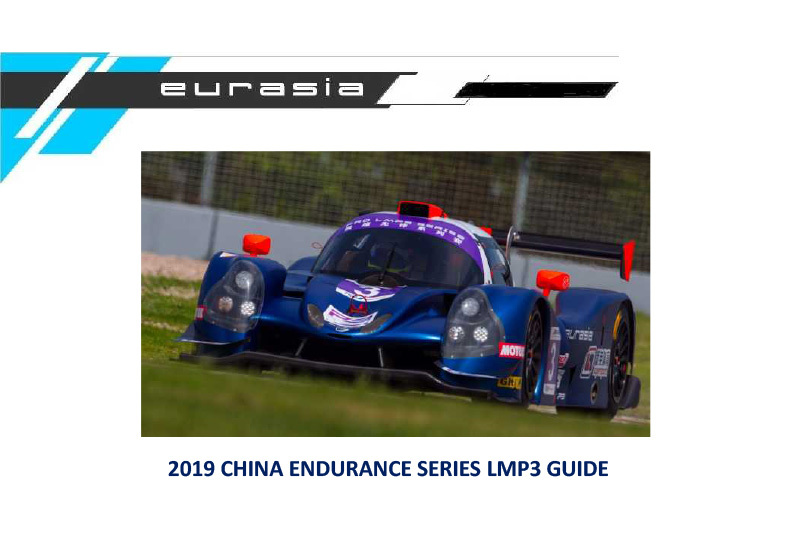 Eurasia was also responsible for the Championship winning DC Racing entries in LMP3 and are multi race winners in both P2 and P3 classes in Asian Le Mans.